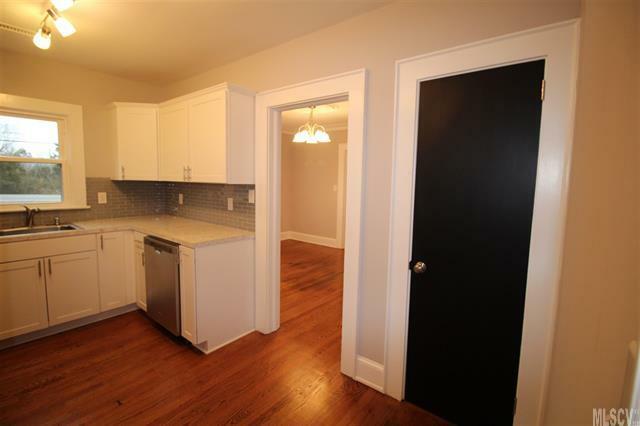 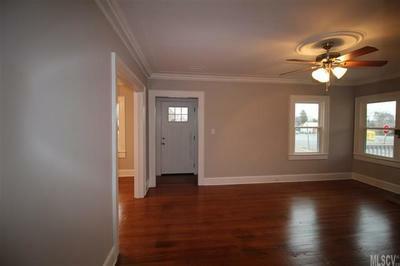 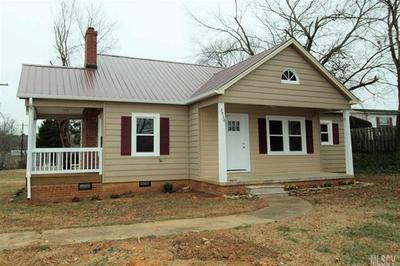 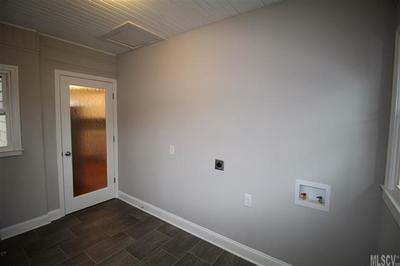 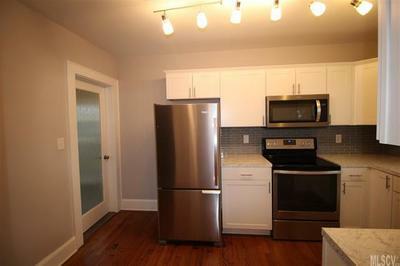 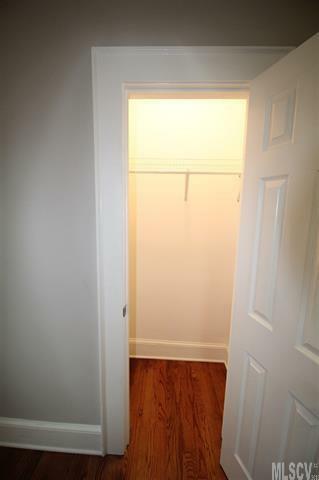 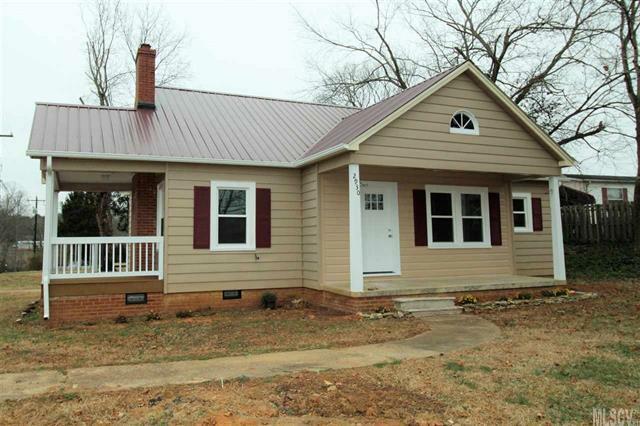 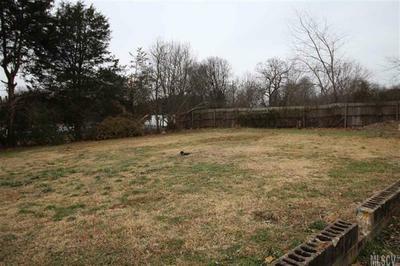 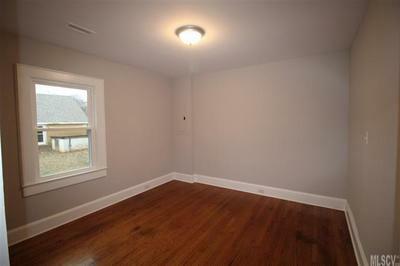 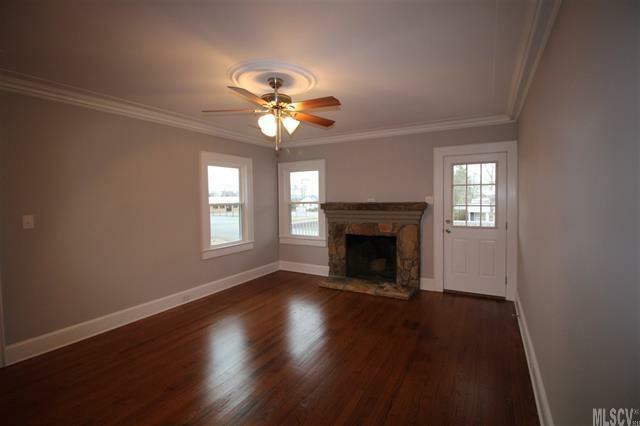 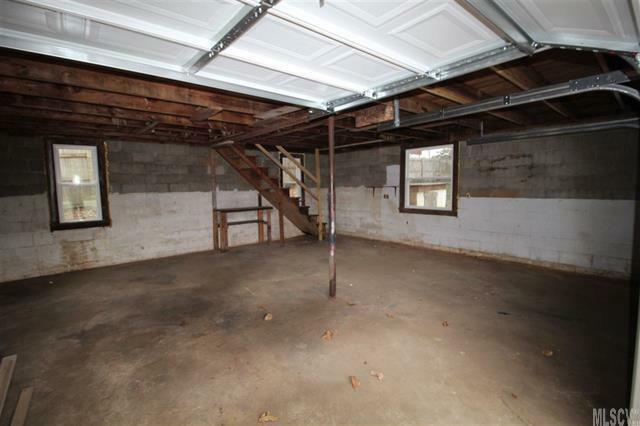 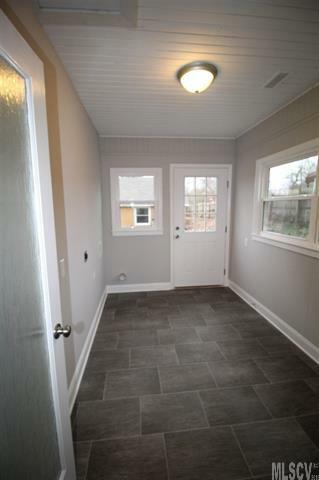 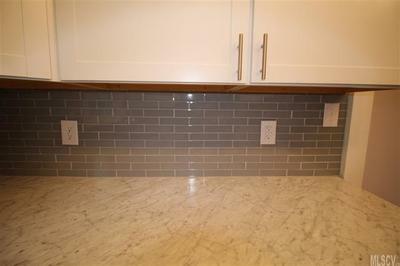 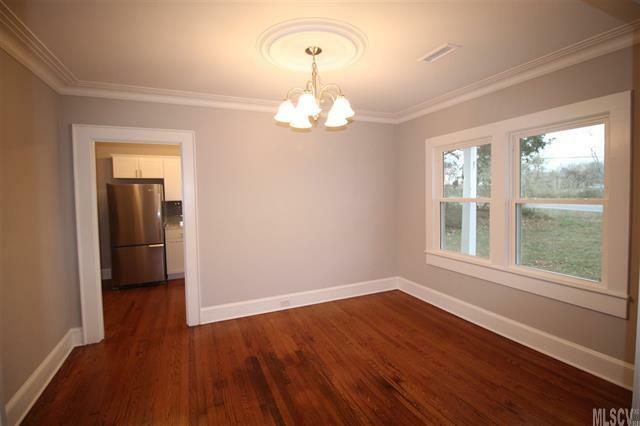 Completely renovated 2BR/1BA home with large 2-car garage with bonus upper level with hardwood floors. 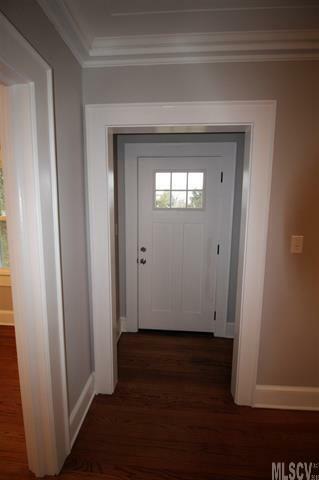 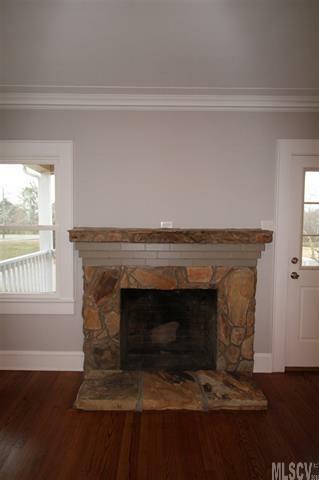 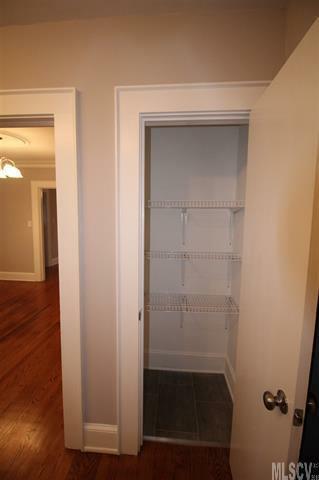 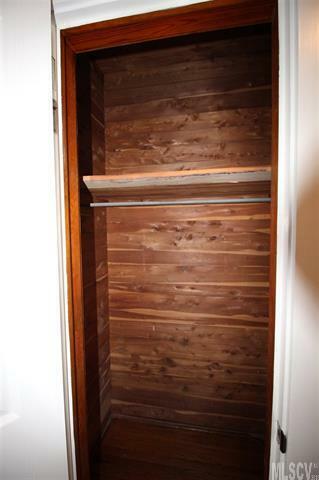 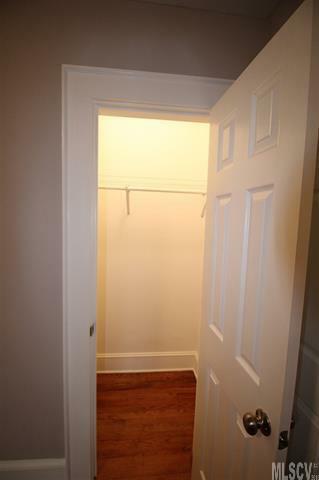 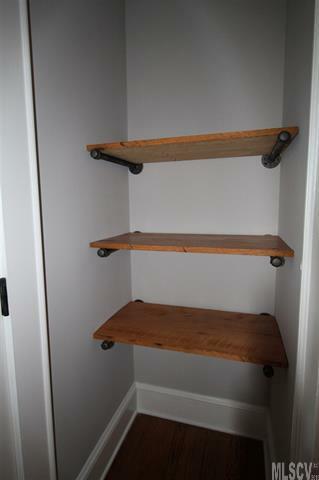 Lots of charming details, from plaster molding to cedar closet to rock fireplace. 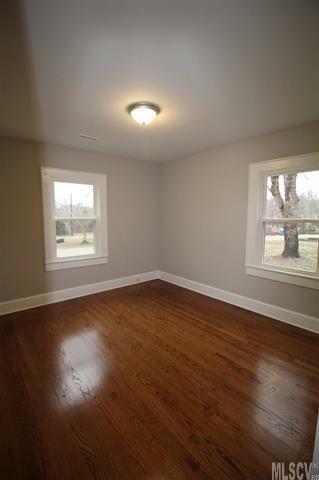 Home has new windows, new heat pump, fresh paint and refinished hardwood floors. 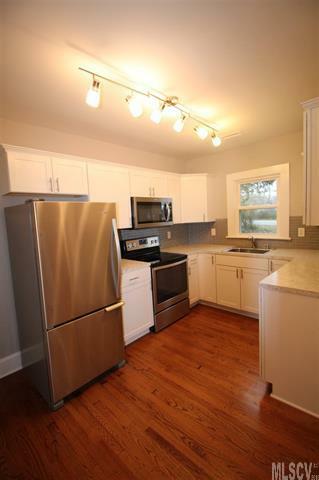 Beautiful kitchen has new cabinets, counter tops, tiled backsplash, stainless steel appliances (fridge, range, microwave and dishwasher) and pantry. 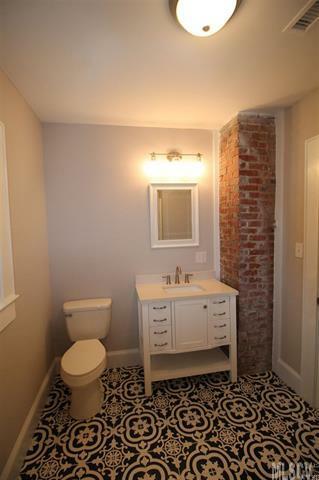 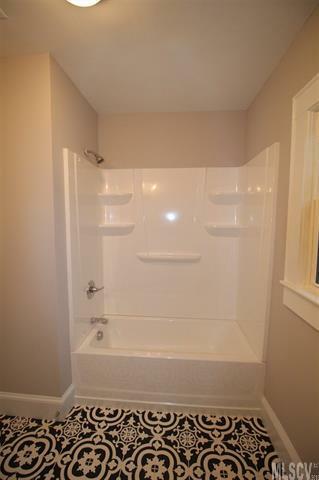 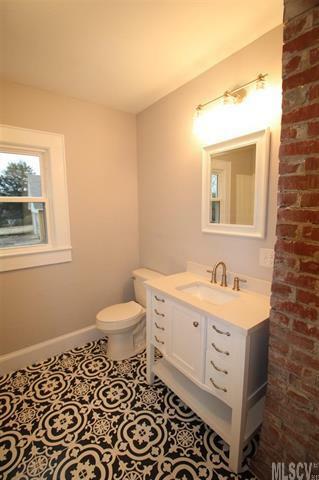 Bathroom with exposed chimney has new tub, vanity, toilet and tile. 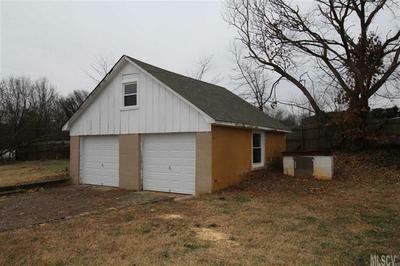 Detached garage has new windows and new roof. Agent is owner..